In an effort to curb litter, the state of Illinois has made it illegal to toss cigarette butts on the ground, nailing first time offenders with a $1,500 fine. 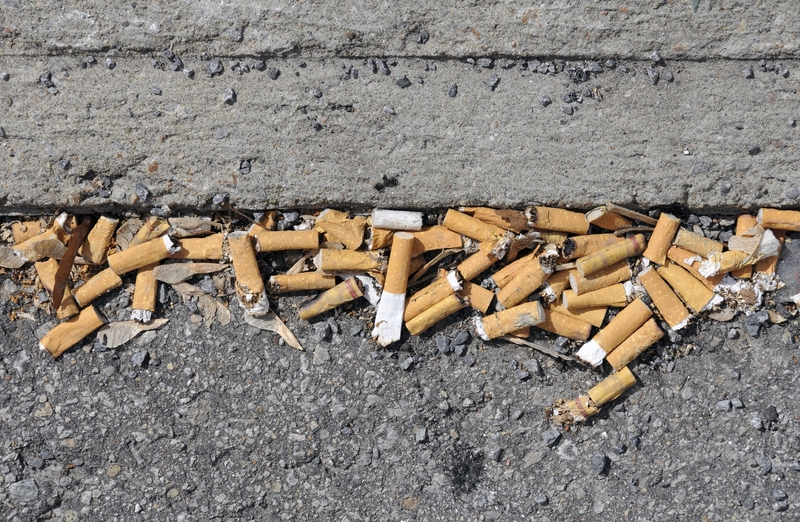 According to the national lobbying organization Americans for Nonsmokers Rights, cigarette butts are “the most commonly discarded pieces of waste worldwide,” estimating 1.69 billion pounds of butts ending up as toxic waste every year. The state’s ban on butts should do a great deal to help keep it clean. 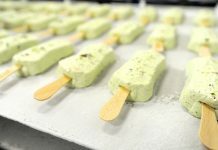 Though first time offenders could receive no more than $1,500 for a class B misdemeanor, the second offense could change to class A and could cost more. Third and fourth time offenders could see a year in jail and face a fine of up to $25,000..
What are your thoughts on this law? Do you think there are ways we can make cigarette butts bio-degradeable to avoid steep government penalties like high fines or, in a worse case, jail time? Perhaps there’s a way we could do just this with hemp based products. That is, if government regulation would ‘allow’ products with hemp to be more widespread and compete in our markets. I personally think there are solutions to this problem that don’t involve the government fining and jailing the people who can’t pay. What about you? Let us know what you think in the comments below.